Go behind-the-scenes of Disney’s upcoming live-action Cinderella with Kenneth Branagh, Lily James, Cate Blanchett, Richard Madden, and Helena Bonham Carter. We’re only about two months from the theatrical release of Disney‘s live-action Cinderella, and from the look of the teasers and trailers we’ve recently received, this remake will be just as magical as the animated version we love so much! Last week, Yahoo! Movies shared exclusive behind-the-scenes interviews with the cast and crew of Cinderella. In the video below, Director Kenneth Branagh and Lily James (Cinderella), Cate Blanchett (Lady Tremaine, Wicked Step-Mother), Richard Madden (Prince Charming), and Helena Bonham Carter (Fairy Godmother) discuss the excitement of making a live-action film, especially given the popularity of the animated one. This looks and feels so romantic and magical! I love that (Cinder)Ella is a capable young woman–like Kenneth Branagh said, there are no damsels in distress here. 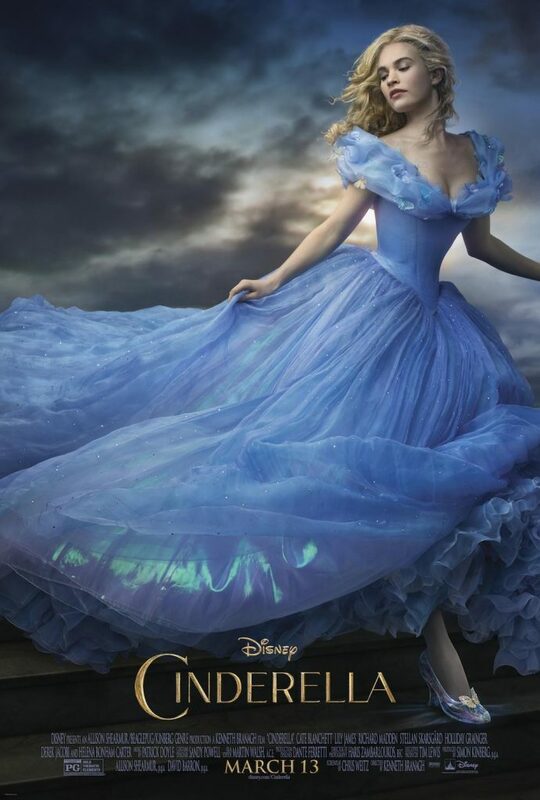 Remember that Disney‘s live-action Cinderella opens in theaters on March 13, 2015. What did you think of trailers we’ve seen so far? Do you plan on seeing the film later this year?